Dr. Christopher McCann was born in Atlanta, Georgia and raised in Charlotte, North Carolina. He achieved a Bachelor of Science degree in Zoology from North Carolina State University. He achieved another Bachelor of Science degree in Vision Science and then his Doctorate of Optometry degree from Nova Southeastern University in 2007. He completed a residency in ocular disease at the VA Hospital in Baldwin Park, Orlando. Dr. McCann has volunteered with Volunteer Optometric Service to Humanity (VOSH), traveling to impoverished nations to provide medical eye care. He has participated in several medical mission trips to Trinidad, Peru, and Ecuador during his time at Nova. 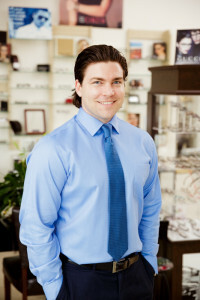 He is an active member of the American Optometric Association and the Florida Optometric Association. In his spare time, Dr. McCann enjoys spending time with his newborn twins and family, playing the guitar, and playing sports. Dr. Vanessa Morales McCann was born in Bronx, New York and raised in Winter Park, Florida. She achieved a Bachelor of Science degree in Biology from the University of Central Florida. She then achieved another Bachelor of Science in Vision Science and her Doctorate of Optometry with certificate of professional distinction in 2008 from Nova Southeastern University in Fort Lauderdale, Fl. She is bilingual in English and Spanish. Her special clinic interests include ocular disease and specialty contact lenses, including scleral and hybrid lenses. She has received advanced training in pediatrics. She is an active member of the American Optometric Association, Florida Optometric Association, and Beta Sigma Kappa, the Optometric honor society. In her spare time, Dr. Morales McCann enjoys spending time with her newborn twins and family. Dr. Eunice Pyon was born and raised in Chesapeake, Virginia. She achieved a Bachelor of Arts degree in Biology as an Echols Scholar from the University of Virginia. She then achieved a Doctorate of Optometry from Pennsylvania College of Optometry (also known as Salus University) in 2018. She is bilingual in English and Korean. Dr. Pyon enjoys practicing all aspects of optometry on patients of all ages, performing comprehensive examinations and prescribing both glasses and contact lenses. She is an active member of the American Optometric Association, Florida Optometric Association, and Beta Sigma Kappa. Dr. Amita Patel is a licensed Therapeutic Optometrist practicing for 13 years. She was born in Jackson, Tennessee and was raised in sunny Fort Lauderdale, FL. 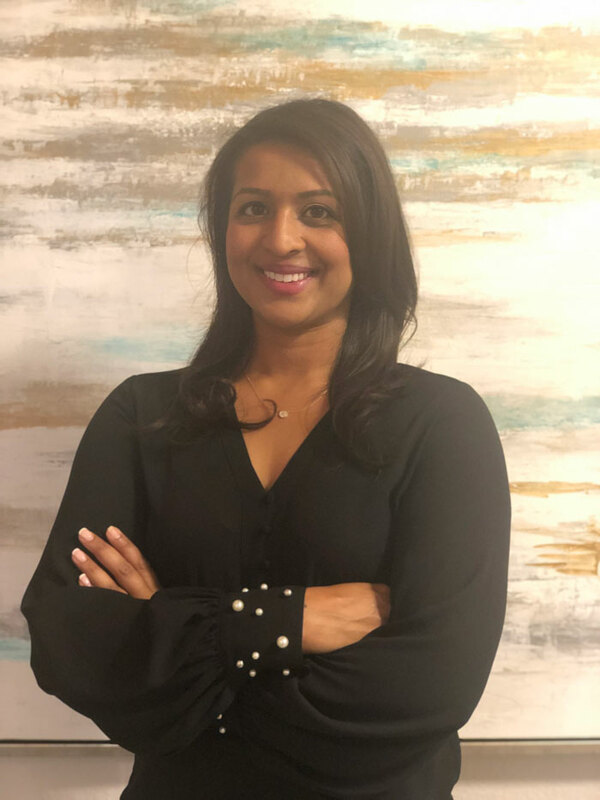 Dr. Patel completed her undergraduate degree at the University of South Florida in Tampa, earning a Bachelor of Biology and minor in Biochemistry with honors. 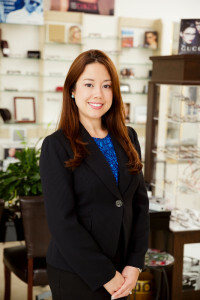 She continued her education at Nova Southeastern University College of Optometry graduating in 2007 with a Bachelor in Vision Science and earned her Doctorate of Optometry. 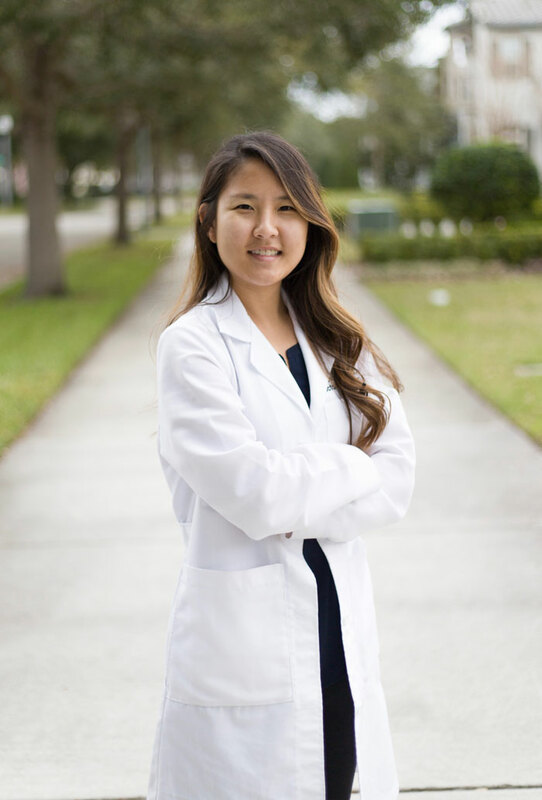 During her four years there, she completed an internship with honors in family practice at the Atlantic Avenue Eye Care in Delray, Florida and at Tianjin Medical University Eye Clinic abroad in Tianjin, China. Dr. Amita Patel is fluent in speaking English, Hindi, and Gujarati. She also enjoys giving back to the community and has participated in One Sight missions in Ecuador. She is very excited to be part of a private practice at Uptown Eyecare. In her spare time, Dr. Patel enjoys family time with her two energetic daughters and her loving husband. She also enjoys reading, cooking, exercising and traveling.